Has your teen been experiencing more than just the hormonal mood shifts and blues of their adolescent years? Are you worried at the level of depression they feel and how it has been impacting their life? Around 20% of teens will face a serious depression by the time they are in their 20’s. This is a serious figure, not least because suicide, directly linked with depression and mental illness, is the second leading cause of death among 12 – 24 year olds in the country. If your teen have been experiencing any of the following, there may be serious signs of depression. Behavioral modification is the use of negative or positive reinforcement in order to encourage someone to act a certain way and eventually change the core issue leading to the behavior. In the case of depression, a “fake it till you make it” approach is used to help teenagers to learn to make positive coping changes in their lives until their depression eventually eases. This is done in a professional setting, using medically trained therapists who are aware of the method. It has become a staple of many therapeutic boarding schools and residential treatment centers. In some cases, this kind of treatment can be done via a therapist or a group setting. But for more serious ones, particularly when there is overlap with other conditions, it will need to be treated more thoroughly. 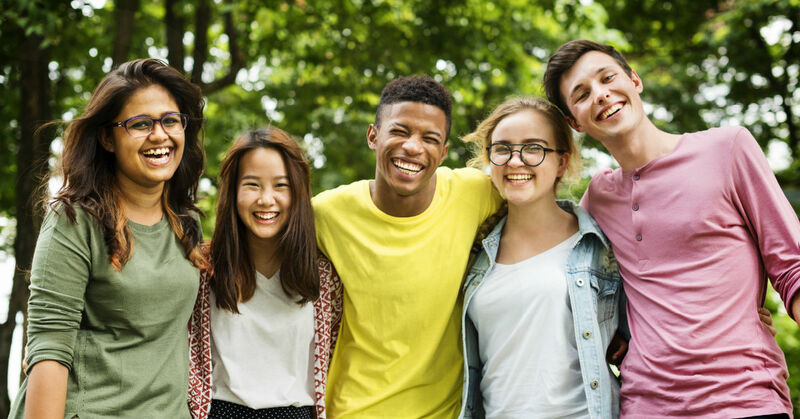 A residential treatment center is a 24 hour monitoring environment that provides a peaceful, safe place for your teenager to begin working through the depression and other issues they have been facing. This could include mental illness, personality disorders, eating disorders, addiction problems, anger triggers, risky sexual behaviors, behavioral disorders, ADD/ADHD and more. Behavioral modification is commonly used in these environments, particularly positive reinforcement. It helps teens learn the skills they need to cope with their overwhelming emotions, which may be more than they can handle on their own.